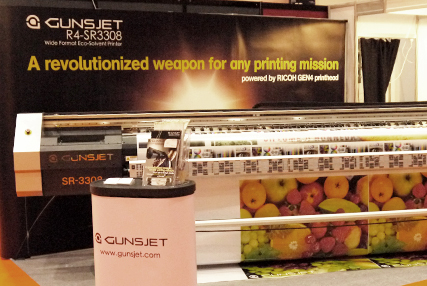 GUNSJET is an trademark wholly owned by Digitex Printing Technologies Company Limited, an industrial pioneer for digital printing since 1995, accumulated more than decades of R&D knowhow combining with our industrial edged standard and top of niche technologies to provide the total digital printing solution to our partners, expertise in all areas of digital printing includes printer, ink and media. 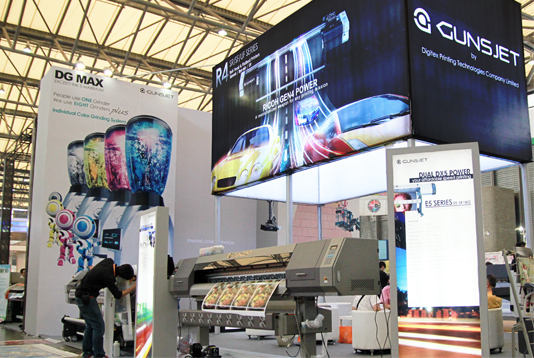 The headquarter based in Hong Kong handles all worldwide distribution matters with excellent service supported by our in-house test laboratory and training center. All products are manufactured from our wholly owned factory in Fuzhou, China, which is a high value technological development district focused by the government. We aim to achieve the best industrial standard product with faultless quality control. Our doctorate R&D crew pushes the limit of industrial standard and customer expectation. Our goal is to produce the better product to the market. We believe customer’s experience will speak for the quality of product where we are backed with the continuous success story from our partner in all Asian and Worldwide.